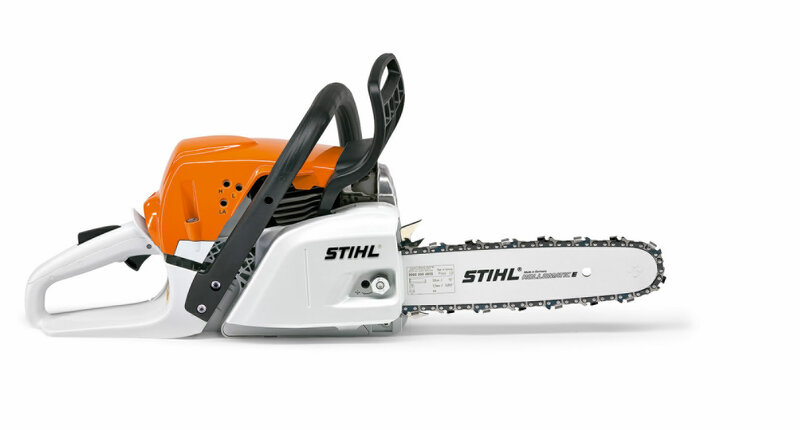 Latest Stihl 2-MIX engine technology that delivers up to 20% less fuel consumption compared with a Stihl 2 stroke engine (non 2-MIX) of the same power output. High cutting performance & excellent ease of use. Excellent power-to-weight ratio. Suitable for tree maintenance, felling small trees & cutting fire wood.